IVC 60/30 Tact² 15761010 https://www.kaercher.com/tn/professional/industrial-vacuums/compact-industrial-vacuums/ivc-60-30-tact2-15761010.html Compact industrial vacuum for cleaning manufacturing areas and production machinery. Suitable for continuous use thanks to the wear-resistant side channel compressor. This also means it can be used as a stationary suction unit in production or packaging machines. 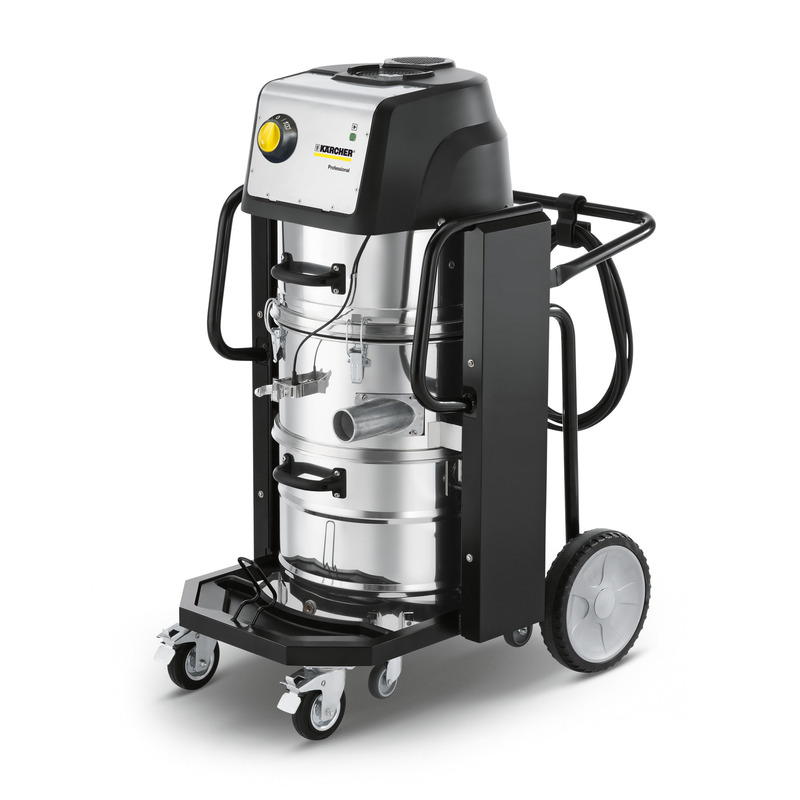 The compact IVC 60/30 Tact² industrial vacuum is ideal for cleaning manufacturing areas and production machinery. Thanks to the wear-resistant side channel compressor, the device can also be operated in continuous use and can be used, for example, as a stationary suction unit in production or packaging machines.